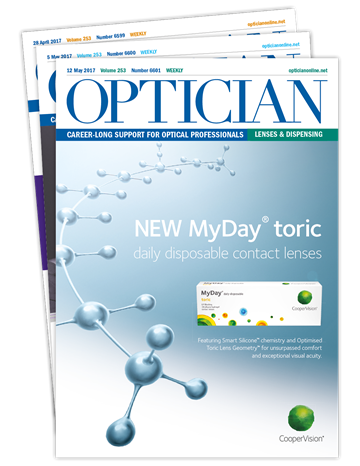 Optician is the definitive, independent magazine for eye care practitioners, providing the latest news, insight and analysis, alongside a range of highly-valued CET courses. 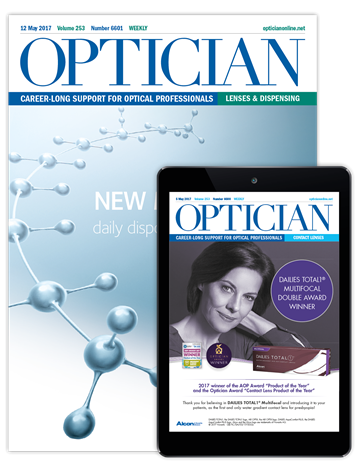 Every week, we publish the most important stories from across the profession, plus clinical information, management advice and a focus on frames, lenses and technology. Our CET support is second to none. A unique and unrivalled distance-learning CET platform - which includes interactive modules - covers all competencies and practical skills laid down by the GOC, enabling practitioners to complete their full statutory CET requirement, and at a time to suit you. an electronic power pack to charge your devices on the go. 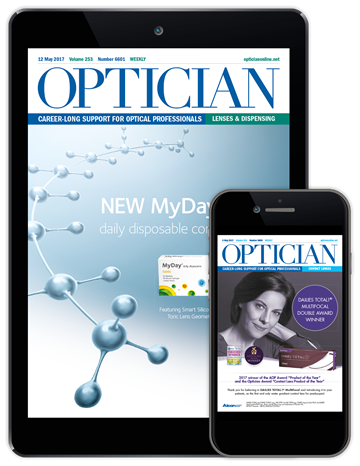 To claim this offer, please select your appropriate subscription option below, and quote coupon code GIFTCET when prompted at the checkout. For a limited time, while stocks last. 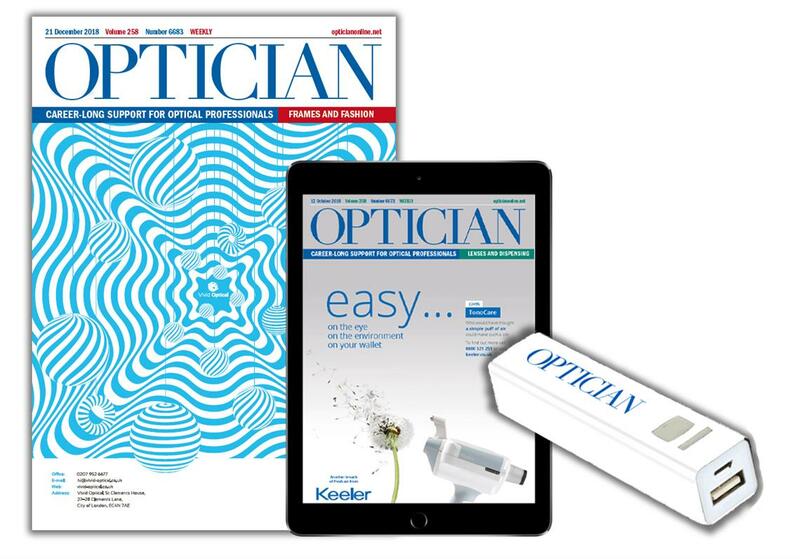 Annual subscriptions only. Did you know? As CET is a condition of continued registration - self-employed professionals and practice owners can claim tax relief on their subscription. PAYE employees would not be able to claim tax relief, however a practice can purchase on their behalf, subtracting the cost from their profits.